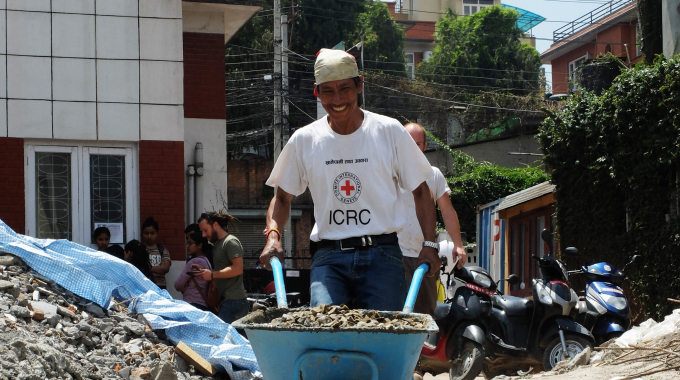 It’s Time to Help Nepal Rebuild! | Communitere: Response. Relief. Renewal. 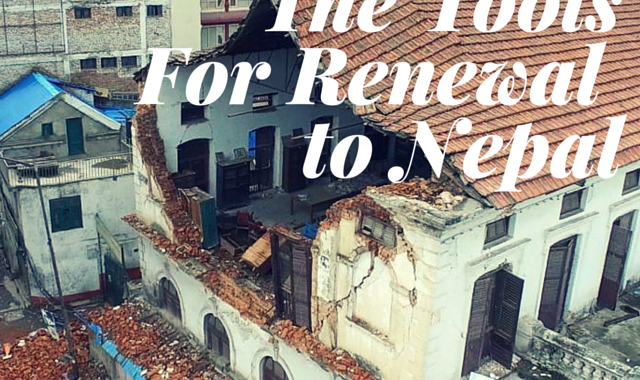 Help Nepal Communitere to open its doors in Kathmandu! The Nepal Resource Center and Innovation Hub has been conceived, planned and designed with the help and invaluable input from the Nepali community that will be using it. 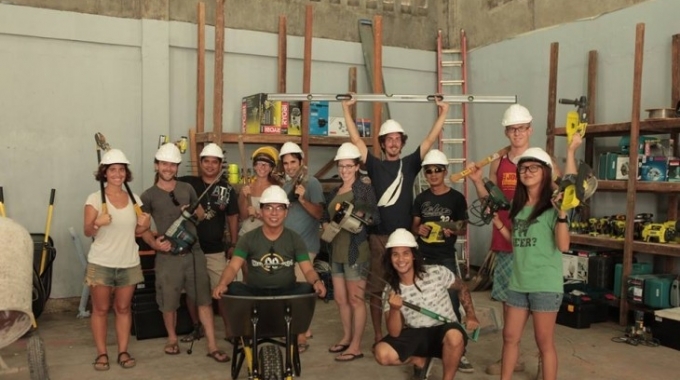 We’ve found the land, assembled the team and are ready to roll up our sleeves and get to work. 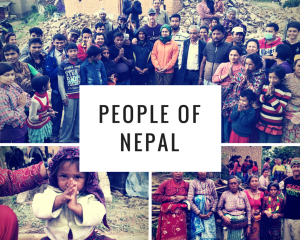 Here’s how you can help to take the Nepal Communitere Resource Center and Innovation Hub from concept to reality: visit our Indiegogo fundraising page and make a donation! No donation is too big or too small. We have sourced some amazing perks at every donation level, too, so don’t miss out on those! 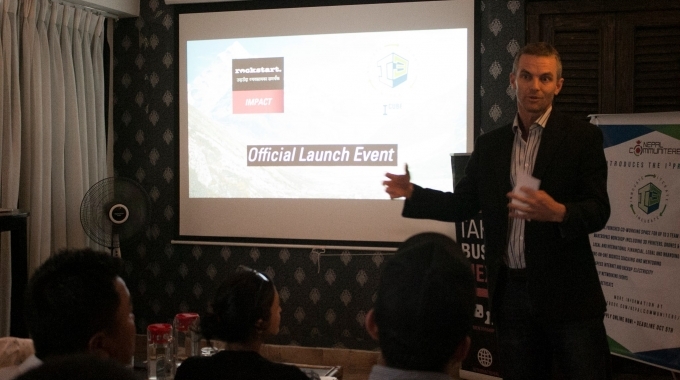 More announcements to follow so keep an eye out for news from Nepal. Thank you for your support. We appreciate you! ←Nepal Communitere Is Looking For A Few Good Interns!